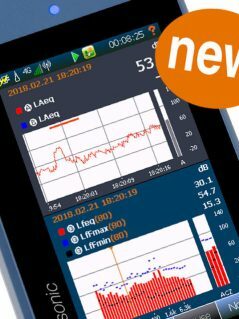 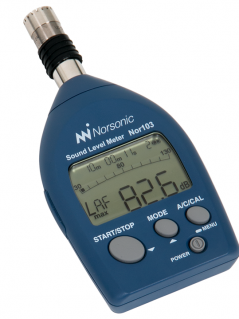 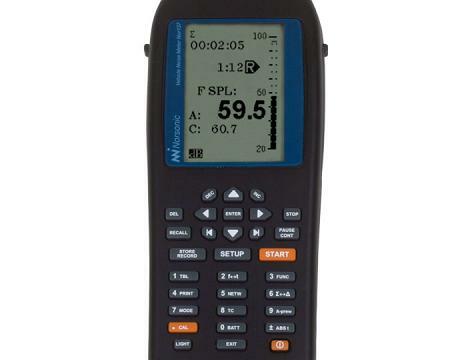 A Class 1 sound level meter mainly designed for advanced noise assessments and noise logging, featuring event triggered sound recording and markers. 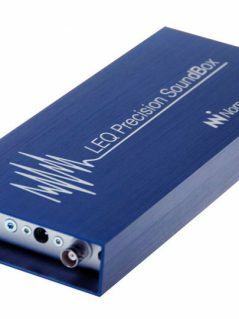 May optionally be fitted with 1/1- and 1/3-octave filters with multispectra down to 100ms time resolution. 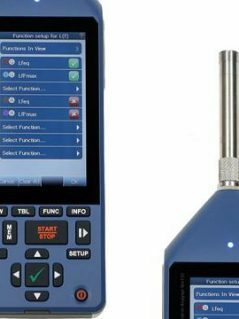 The SD-card makes it easy to store and import measurement data to a PC.